Comic Con 2017 saw the debut of at least two new Marvel properties, but a returning properties made a big splash as well. FX’s Legion brought an incredible offsite that brought David Haller’s mind to life through Microsoft technology. There was also a panel that showcased what could be coming in season 2. Legion’s stars also shared what was at the heart of some of the most iconic scenes in the show. While we have new cast members forthcoming and brand new magic being made in the mind of creator Noah Hawley there’s one essential component. The music. Let’s break down what it was like to create some of the most iconic compositions in Marvel television’s history. The discordant sounds and orchestral notes were created by Jeff Russo, two time Grammy and Emmy nominated musician. Famous for a wide body of work, Russo hangs his hat everywhere from composing the second season of Fargo (one of the most critically acclaimed shows of 2014) to Power from executive producer Curtis ’50 Cent’ Jackson. He’s a founding member, lead guitarist, and co-songwriter of two time Grammy Award nominated multiple platinum selling rock band Tonic. This wild and varied musical career makes for a perfect composing partner to Hawley’s unusual visions and makes Legion an ideal project. Looking back on Legion, Russo called it, “The album of his career” and we don’t blame him. The music ranges from positively haunting to the deranged, a symphony both of love and of horror, of triumph and creation. Russo’s excitement over the series is palpable and while we have the vaguest hints as to the directions that the show will go in the future he says, “I was free to do some really crazy stuff. Noah kept calling me and asking ‘Can you make it more crazy? '” Russo was enthusiastic over his praise of Hawley and how the two talked about a touchstone of the series’s music – Pink Floyd. While waiting for season 2 you can encounter more of Jeff Russo’s amazing music in Altered Carbon from Netflix. It’s worth noting that fellow member of the Marvel family costume designer Ann Foley is also working on Altered Carbon. It’s shaping up to be a marvelous production indeed! In the meantime however, do you have a favorite piece of the Legion score? 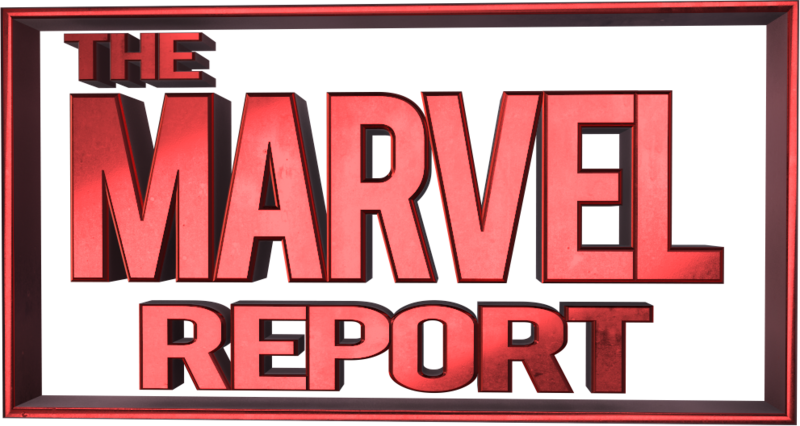 Marvelous Projects – Robert Downey Jr. Fundraising, Frank Grillo Purges, Brett Dalton “Lost” and more! Agents of SHIELD Reveals First Photos of Ghost Rider.